Insecure creator Rae will play an activist in the upcoming movie. 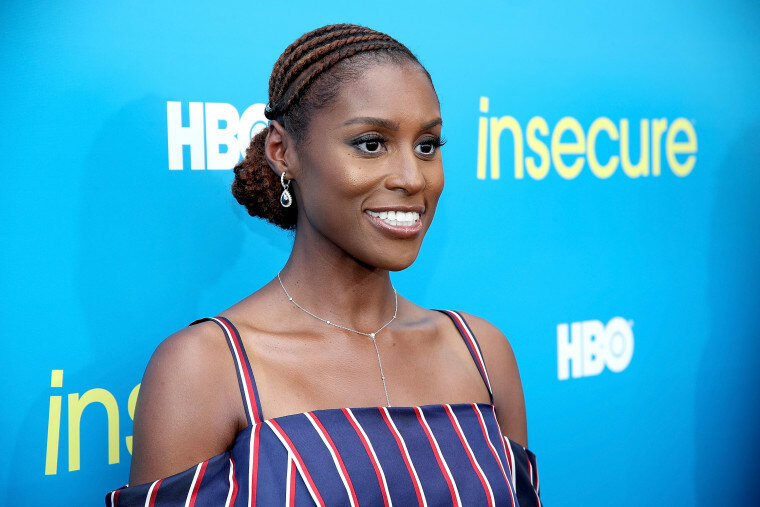 Insecure creator Issa Rae will star in The Hate U Give, Variety reports. Rae will star opposite Amandla Stenberg in the movie, which is based on Angela Thomas’ debut novel of the same name. The movie is based around Stenberg's character, a 16-year-old girl named Starr who witnesses a police officer shoot her unarmed best friend. She finds herself torn as she tried to get the truth out into the world. Rae will play April, an activist that helps Stenberg’s character find her voice and speak up. George Tillman Jr. is directing the movie. Additional cast members include Regina Hall, Russell Hornsby, Algee Smith, Lamar Johnson, and Common. The second season of Insecure is currently airing on HBO. Issa Rae recently starred in JAY-Z's "Moonlight" video alongside Tiffany Haddish, Jerrod Carmichael, Lil Rel Howery, Lakeith Stanfield, Tessa Thompson, and Hannibal Burress.